Get the painting insights you need to succeed, plus How-To videos on best practices when working with Benjamin Moore products. 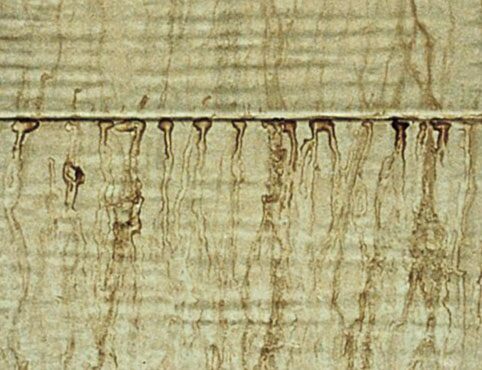 Paint bubbles can form long after the paint on your walls and ceiling has dried. Take steps to avoid this problem before it occurs. 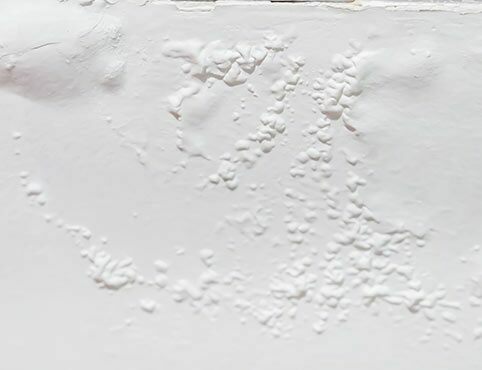 Learn about the causes of paint sticking or blocking and find tips on how to fix this paint problem. 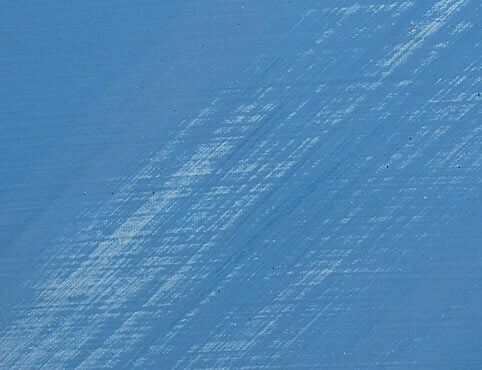 Understand the causes of paint burnishing or marring and find professional tips on how to prevent this issue. 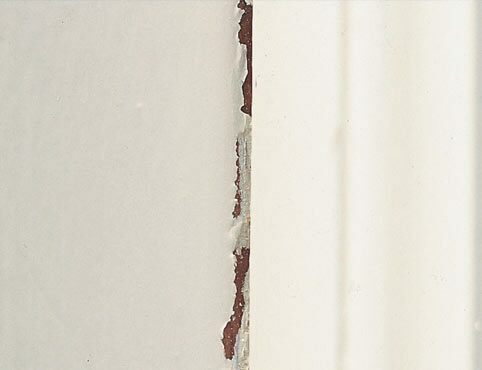 Learn about what causes paint to crack and flake and get help from Benjamin Moore on how to remedy these common issues. 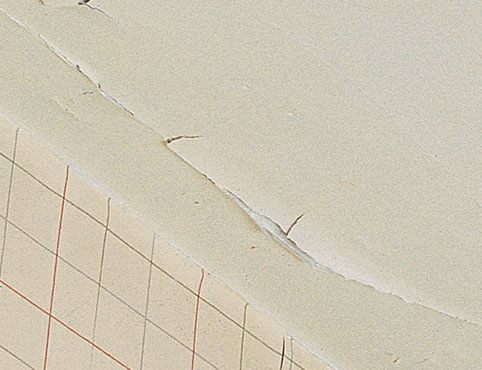 Learn how to fix and prevent lap marks by keeping a “wet edge” while painting from Benjamin Moore. 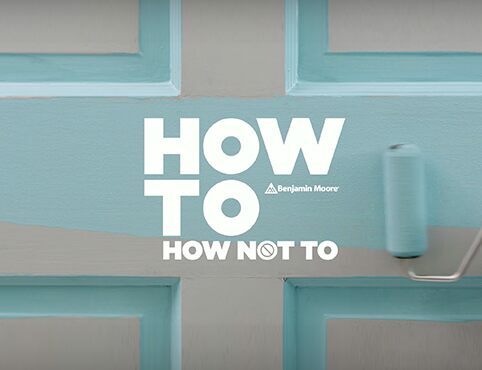 Get tips from Benjamin Moore on how to prevent and remove mildew from any surface. 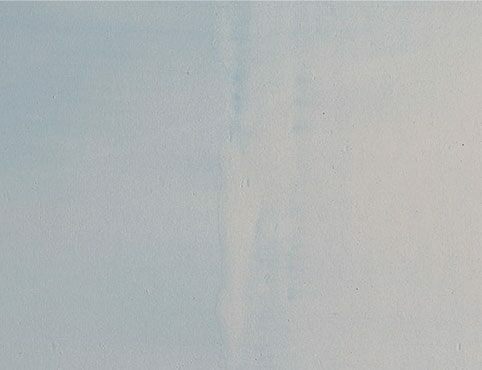 Learn how to fix and prevent the appearance of spots or residue on interior and exterior painted surfaces. 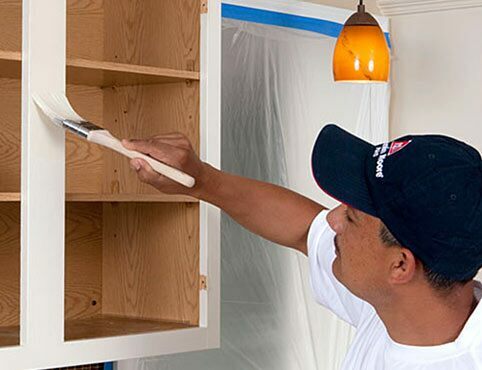 Thorough prep work and the right product can help you achieve a top-notch cabinetry paint job and the desired high-end finish your customers want. 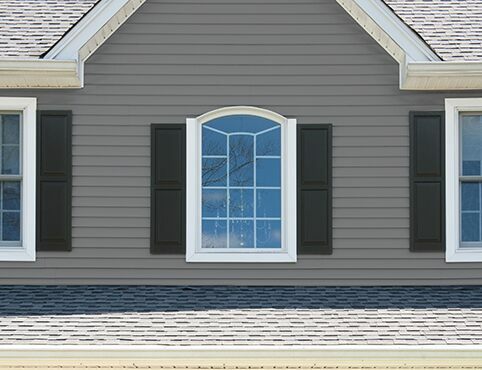 Repainting vinyl siding can offer your new and existing clients long-lasting benefits and easily boost curb appeal. With the right preparation and high quality paint, a makeover of your clients’ favourite furniture is within reach. Staining and painting outdoor furniture is a creative way to give your client's outdoor space a fresh new look. Helpful how-to videos about painting with our products.